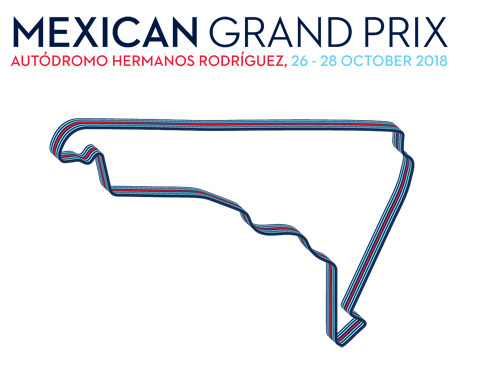 Just one week after the United States GP the Williams Martini team moves to Mexico for the 2018 Mexican GP at the Autodromo Hermanos Rodriguez circuit. Coming off another tough weekend for the Williams team they now face this demanding circuit with its own series of characteristics to contend with. As the team sees the 2018 season draw to a close again they are hopeful of securing a good result but based on previous races again it is going to be very much the case of another difficult weekend. We cross the border for the final leg of the last back-to-back of the season, as we visit Mexico City for Round 19 of the FIA Formula One Wold Championship. The Autodromo Hermanos Rodriguez is the highest circuit on the Formula One calendar, located at 2240m above sea level, making the conditions challenging for both the team and drivers. We look forward to the weekend ahead, with Mexico City’s electric atmosphere and to the fans who come alive in the stadium section at turns 13 and 14 on race day. The Autódromo Hermanos Rodríguez is another challenge for both teams and drivers given the high altitude of Mexico City. 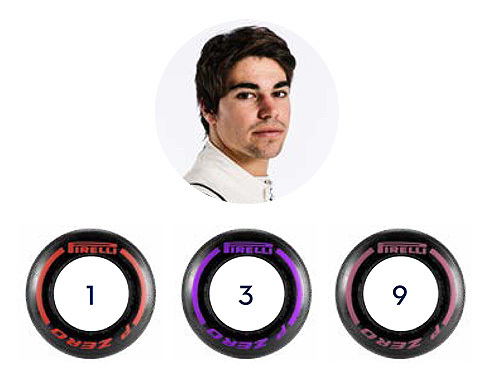 This predominantly tests the power unit, but also affects the cooling systems, as well as the drivers and pit crew. The thin air means less oxygen so it’s physically more challenging for everyone on the ground. The layout also has some unique features with the spectacular stadium at turns 13 and 14 which comes alive when full of fans on race day. For the second time in a row, the teams have another back-to-back to handle heading into the busy final stint of the season. Mexico is a track which reminds me of Sochi. Due to the high location up in the mountains, the track produces a lot less drag and downforce, which causes the cars to behave quite differently. 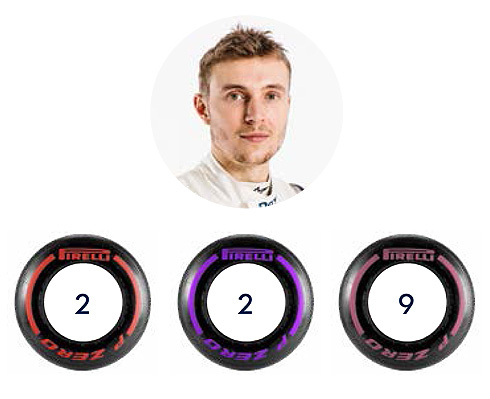 There is a big effect on the tyres, due to the long straight with low drag and one of the highest stopping speeds of the season. It is a challenging track for both the drivers and for the teams. The Mexican Grand Prix is probably one of my favourite tracks of the year. I love the city; the food is great, and the atmosphere is awesome. I had a great result in Mexico last year, finishing sixth which meant I was tenth in the Drivers’ Championship. It is a fun weekend, with a special vibe to the whole place, and last year I was fortunate enough to celebrate my 19th birthday on race day. In the stadium section you can’t hear the crowd, but you can feel the ground shake beneath you as the fans are so enthusiastic. Mexico is particularly challenging due to the high altitude and the car is very nervous, but these challenges are the same for everyone.